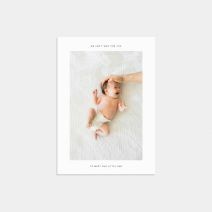 Celebrate your new addition to the family, in print. 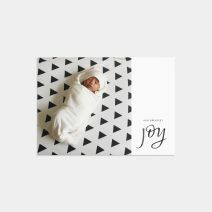 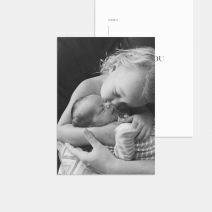 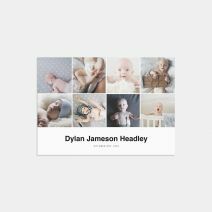 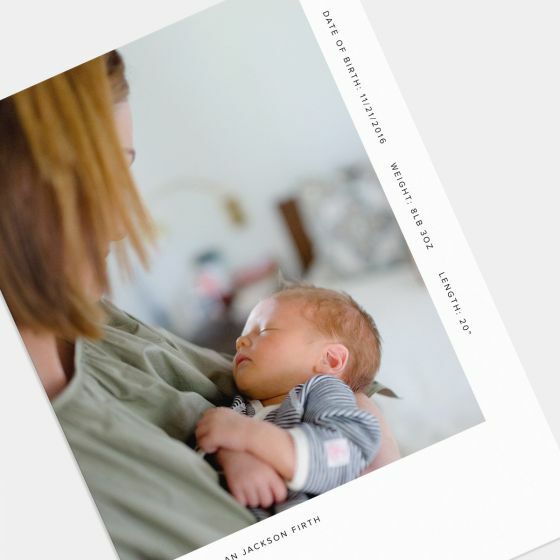 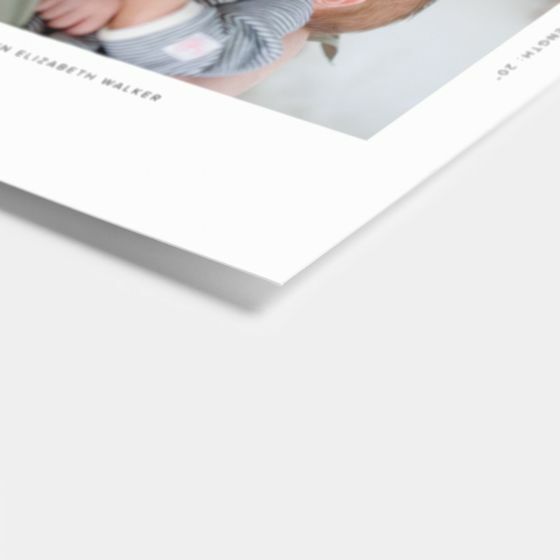 This 5 x 7" Modern Birth Announcement Card can be customized with a photo and details about your little one, with room for a personalized, handwritten note on the back. 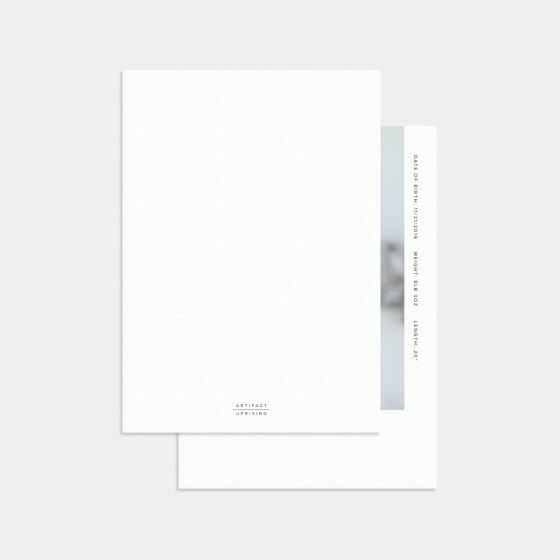 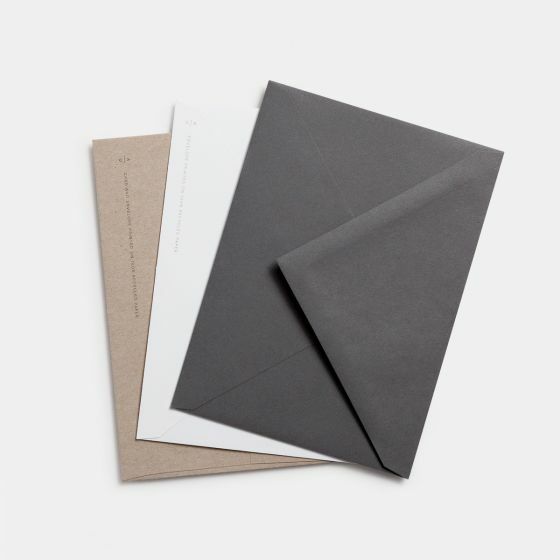 Printed on premium-quality 100% recycled paper.